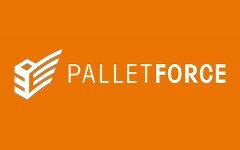 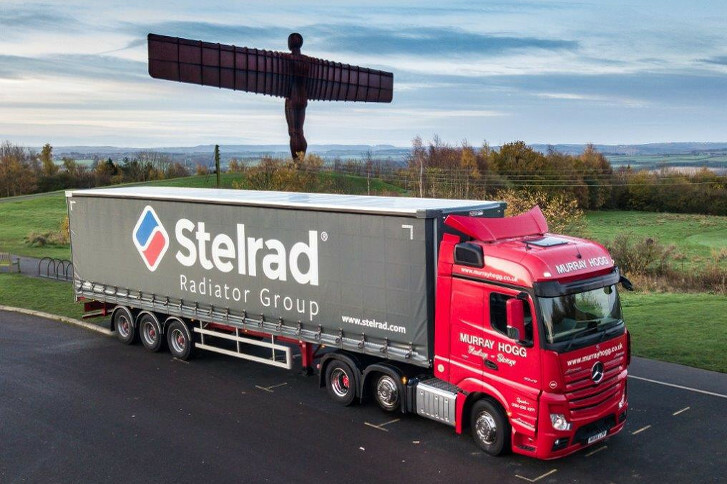 We regularly have vacancies for conscientious, hardworking experienced individuals, and as a family owned business we know how important our employees are in our continued drive to succeed. 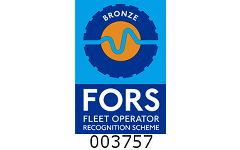 In return we offer a competitive salary, nights out when appropriate, uniform, and membership of Company Pension Scheme (subject to qualifying period). 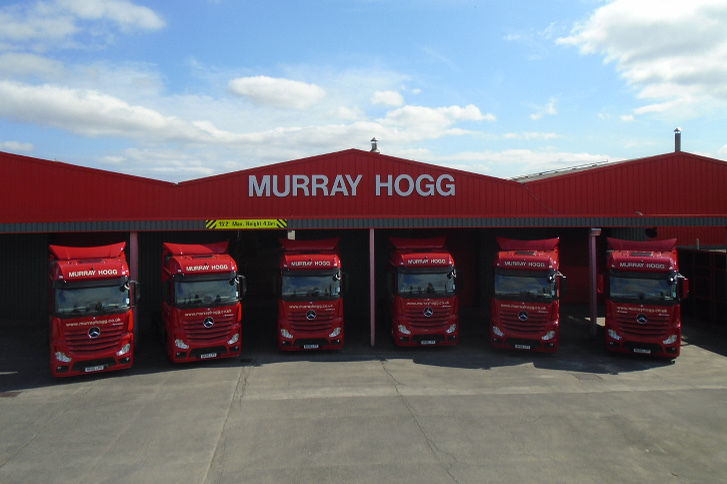 To apply for any positions within Murray Hogg Haulage please start your application by clicking button below. 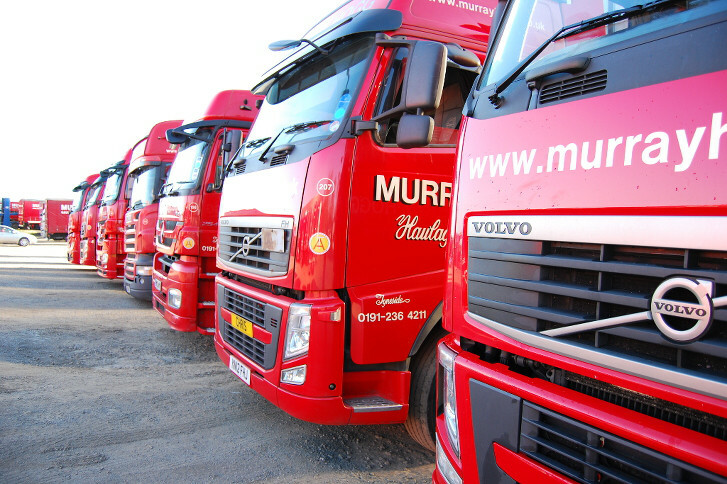 Watch the Murray Hogg Movies here. 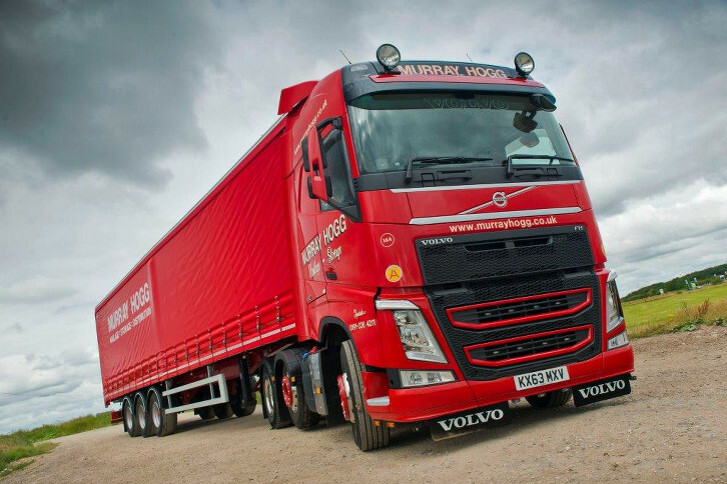 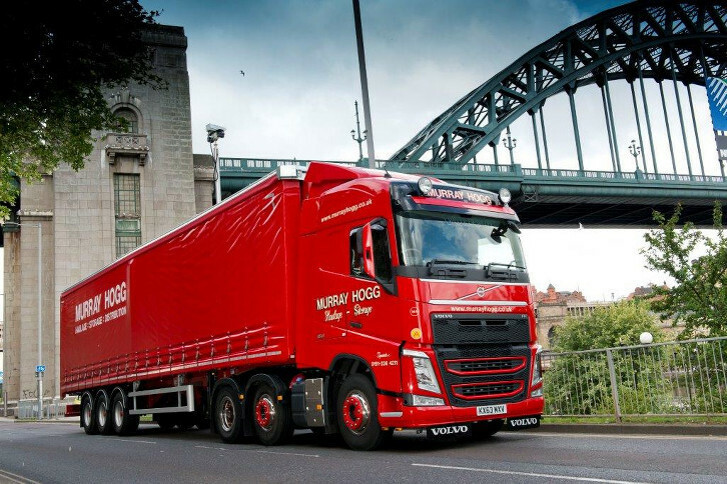 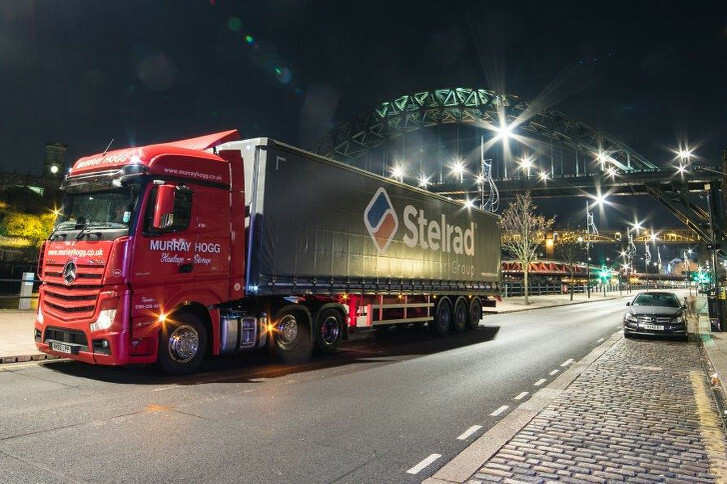 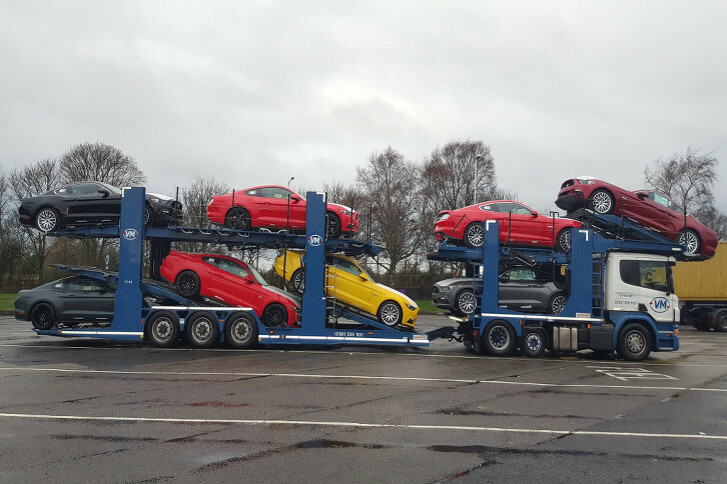 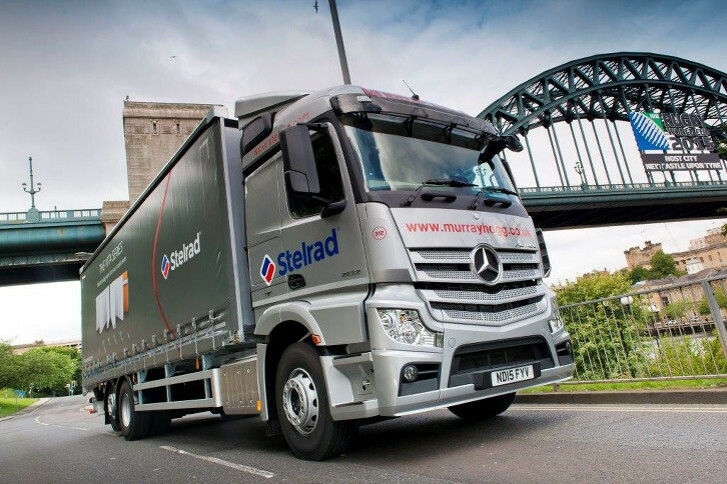 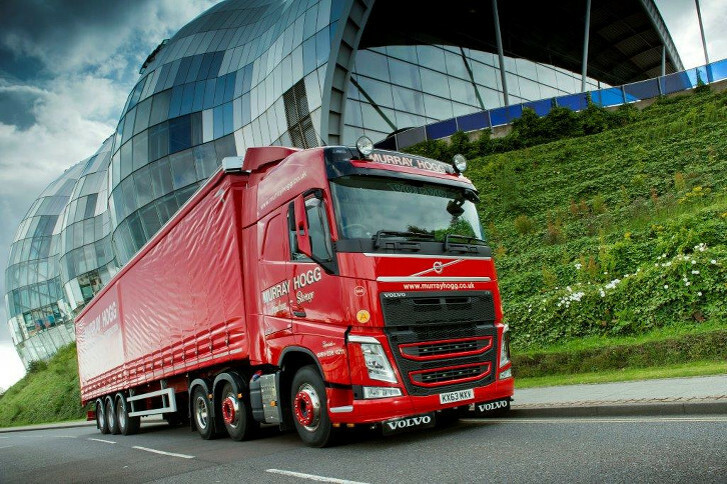 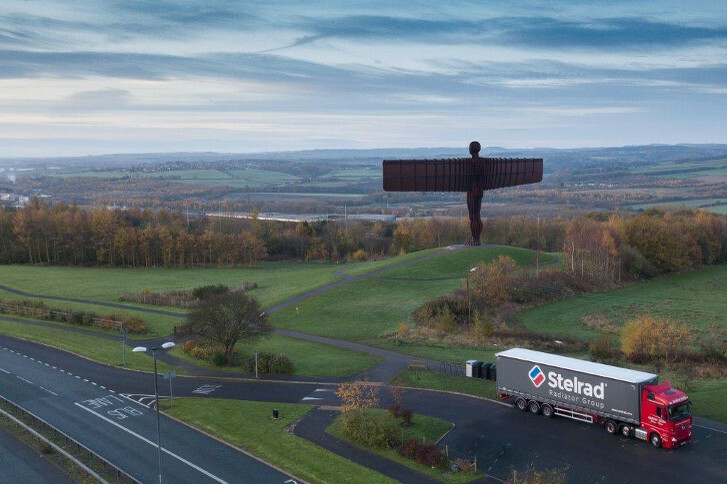 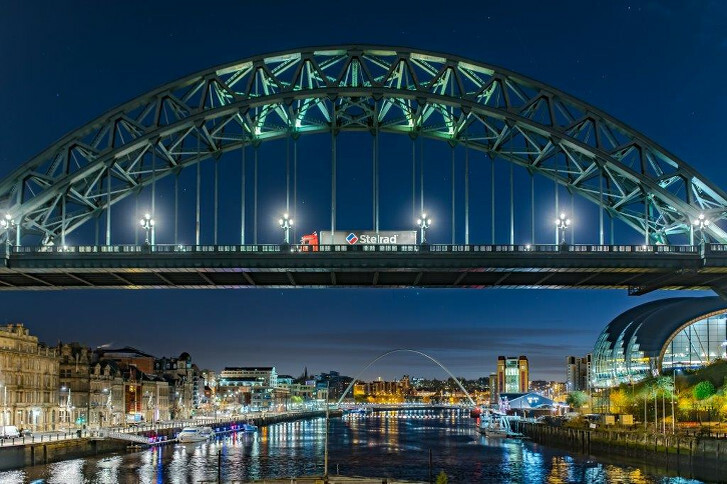 Murray Hogg Haulage has a long and rich history in all aspects of transport and haulage. 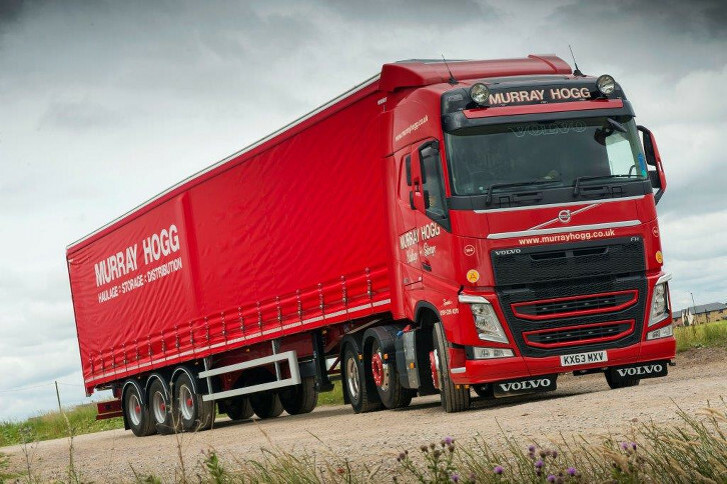 Copyright © 2016 Murray Hogg Haulage All rights reserved. 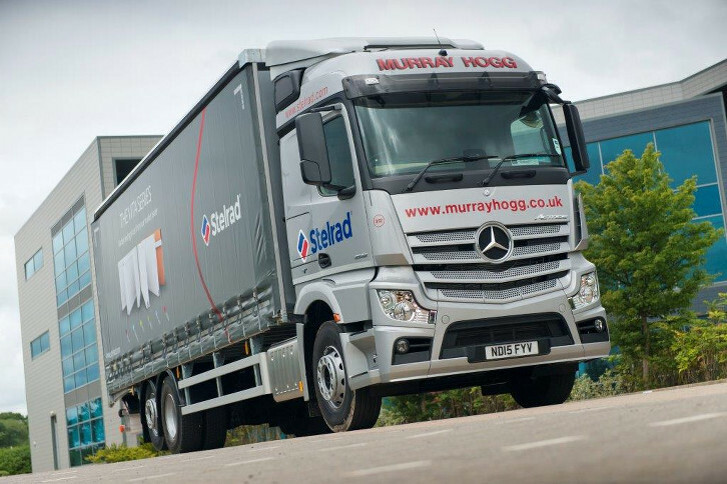 All photos, text and logos are the property of Murray Hogg Haulage, GizaLook Solutions.